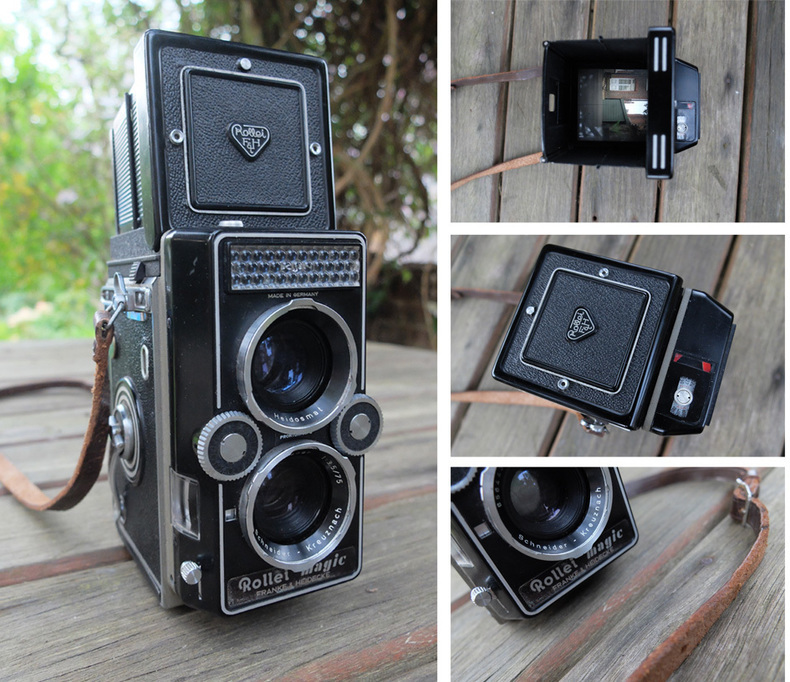 This is a Rollei Magic, dating from the early sixties. It was the first automatic exposure twin lens reflex, and, as I can't seem to find examples from any other manufacturer, possibly the only one ever. Both shutter and aperture are set automatically, amazingly without the use of batteries. Not quite sure how this works but presumably the very weak mechanical movement of the meter needle is somehow converted into enough force to move the aperture leaves and speed control. 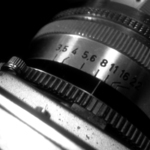 The shutter release is a lever rather than a button and has a very long travel - this movement is clearly part of the exposure setting process, along with the spring force of the shutter itself. Anyway, before the engineer in me gets carried away, and I rashly take the thing apart to find out how it all works, I think it's best to just say that's why they called it the 'magic'. This one's a Magic I, which means it gives you no information about what speed or aperture it's using, and has no option to override it. This seems odd for a TLR as, even in the sixties, most users would be keen photographers wanting control over what the camera was doing. As a result the camera wasn't a roaring success at the time and was replaced fairly rapidly with the Magic II, which allowed a bit more user input. For the same reason it's not much sought after these days and is one of the cheaper Rolleis to buy. 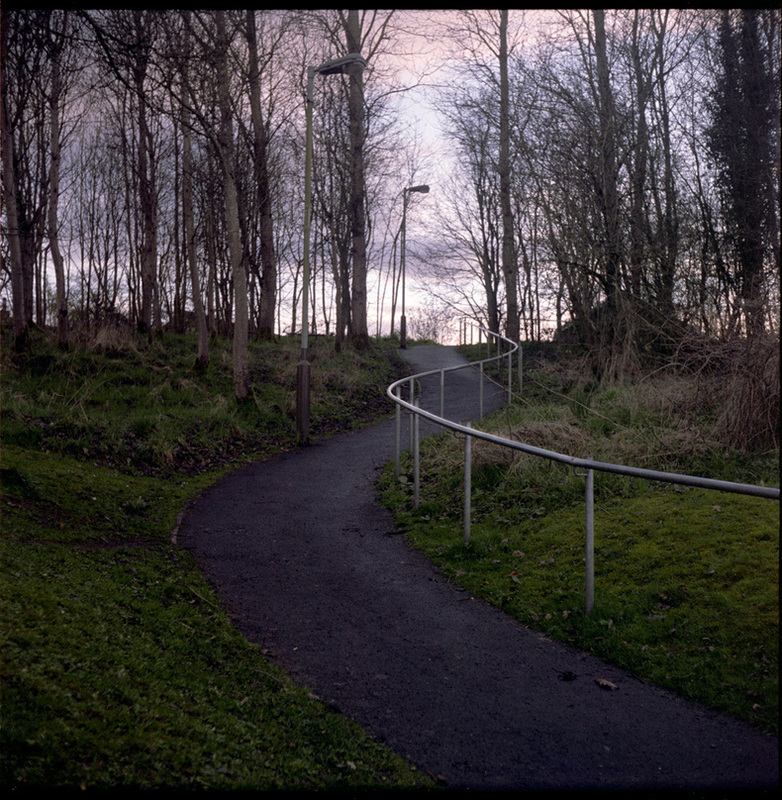 I took the Rollei with me on a recent trip to Scotland, and went for an evening wander around the village of Luncarty. I wasn't entirely sure what I was going to shoot, but the light was nice, if somewhat challenging for the Magic's auto exposure, and I thought I'd just see what caught my eye. Now clearly the exposure is a bit adrift here, and initially I blamed the camera for this. It's very common for these models not to work at all. However, the little needle indicator to show it's within the working light range moves as you'd expect, so the meter is probably functioning OK. On reflection I realised I was treating it like a centre-weighted TTL meter, and didn't really allow for the amount of sky in the shots. 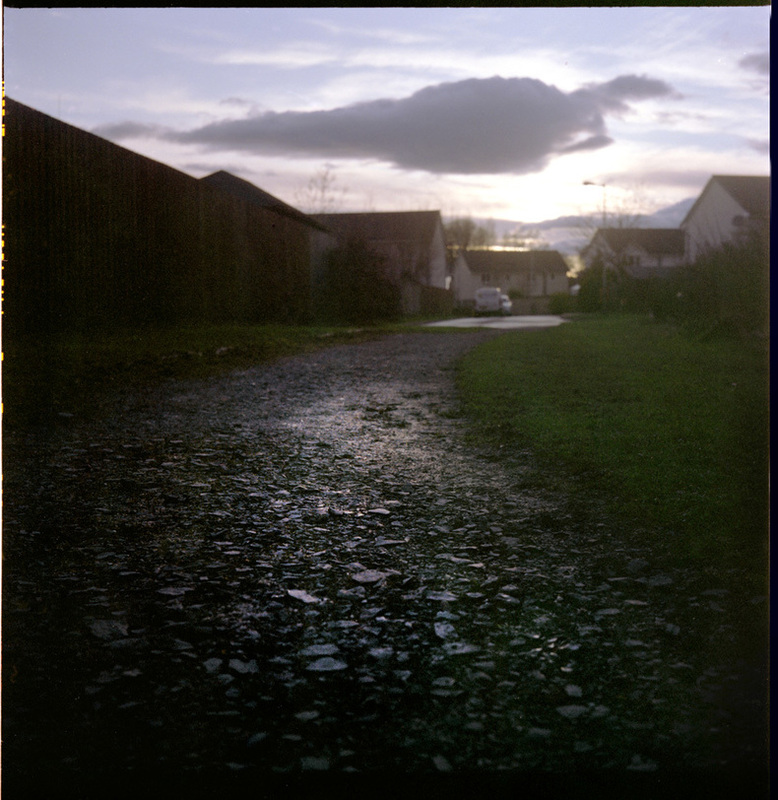 It turns out you can force an AE lock of sorts by pressing that long-travel shutter lever half way, so I should really have done this, but I only worked it out after finishing the roll. This next one is the worst of the lot for underexposure, but I was deliberately shooting into the low evening sun to see what the magic of the Magic would do. The result is technically awful but I quite like the atmosphere of it. 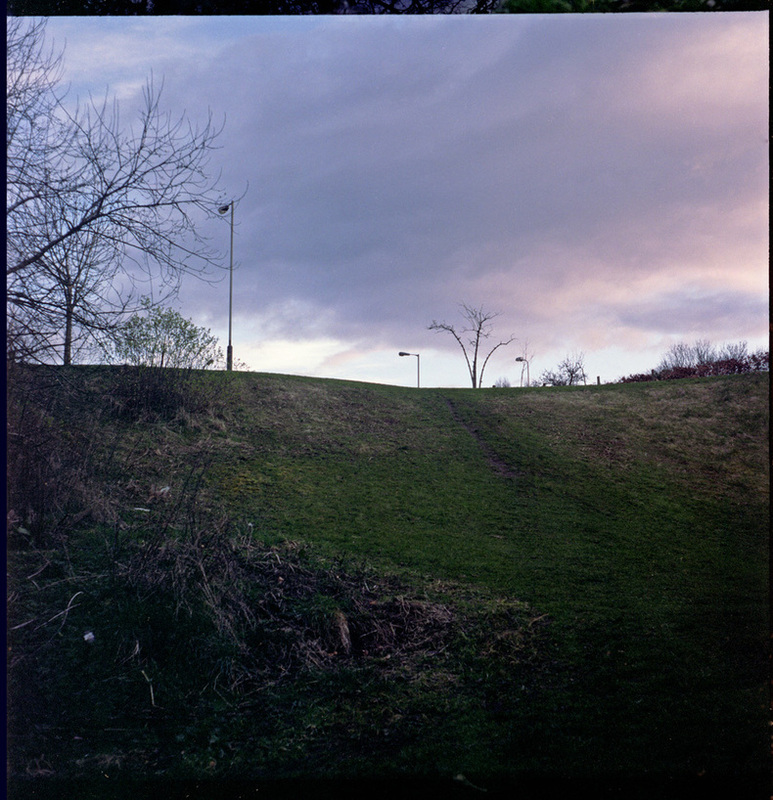 Reviewing these images made me think a bit about landscape photography, and why I do it. I got my first decent camera, a Pentax MX, when I was twelve (bought with the help of much advice from Gerry, of course), and I used to take lots of nice pretty pictures of flowers and country views. But, as I grew up, I began to wonder what the point was in that sort of photography. Just taking a picture of something that's there and visible to everyone... what for exactly? Later I started shooting urban landscapes - lots of brutalist council blocks at funny angles, as that somehow seemed more relevant. Later still photography mainly became taking pictures of the kids (genuinely relevant, but only to me and family). Oddly, the thing that's made me do more landscapes again is the mobile phone. Having a camera on me at all times means I'll just snap things I like the look of, and something about the ease of it means I don't worry too much about why I'm doing it (my wife wonders though and frequently asks why I'm stopping to take a photo of, say, a telegraph pole). Note the better exposure on this one - less sky! 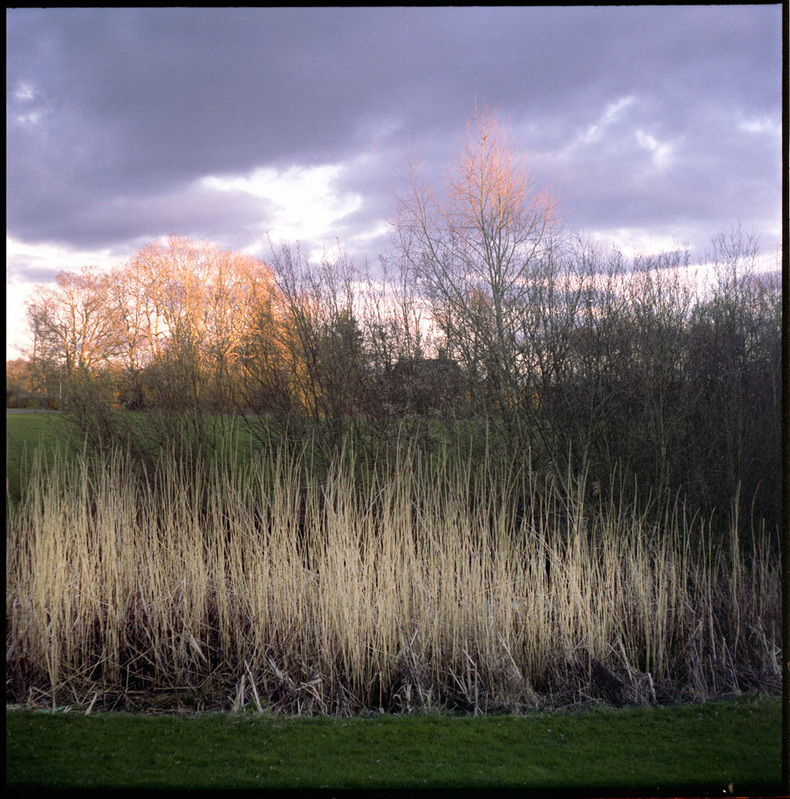 Also less precise lines can be good too, like the swathe of golden rushes across this image. This one also happens to be the best technically, so a good one to end on. Despite it's oddness, and the lack of control or information, the Rollei is a fun camera to use and is capable of quality results. 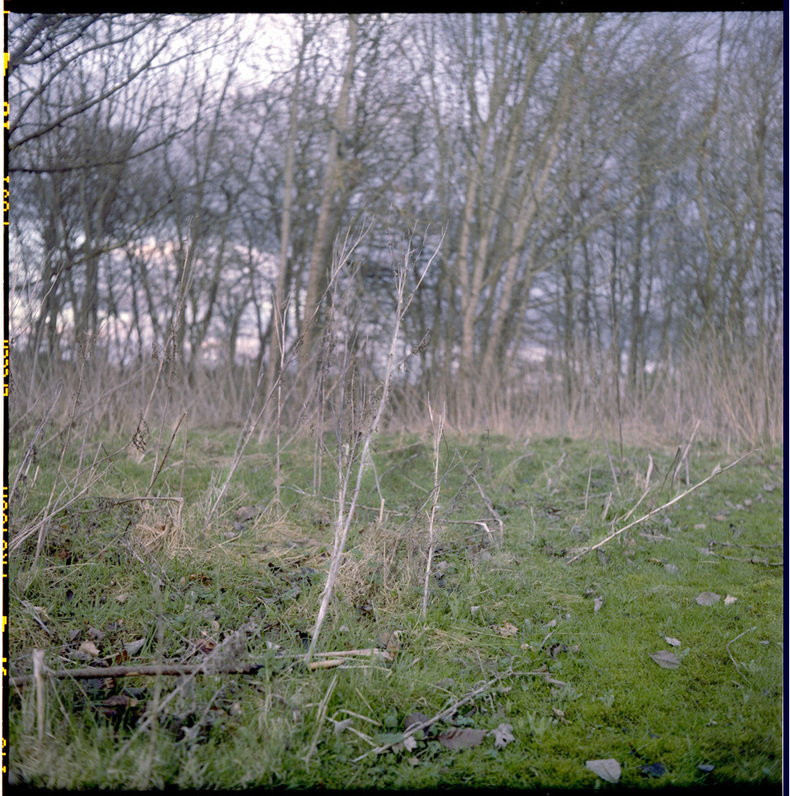 I might have another bash at it now I've sussed out the exposure locking. However, there is the small matter of the other thousand odd cameras to deal with first so it might take me a while to get back to it.